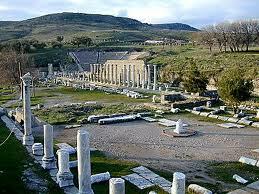 Early flight to Izmir and drive to Pergamum, once the ancient world's major power and center of learning and the arts. Visit the Librery once held 200.000 bokks, Temple of Athena Temple of Trojan, Altar of Zeus, the Gymnasium situated on terraces, the lower Agora, and the Red Basilica dedicated to God Serapis. After lunch, visit the Archeological and the Ethonographical Museums, then the Asclepion, the ancient health center. 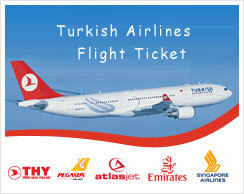 Return to Izmir and flight to Istanbul.